XPOWER misting fans offer a super portable cooling solution to create a comfortable outdoor environment during hot spring and summer days. 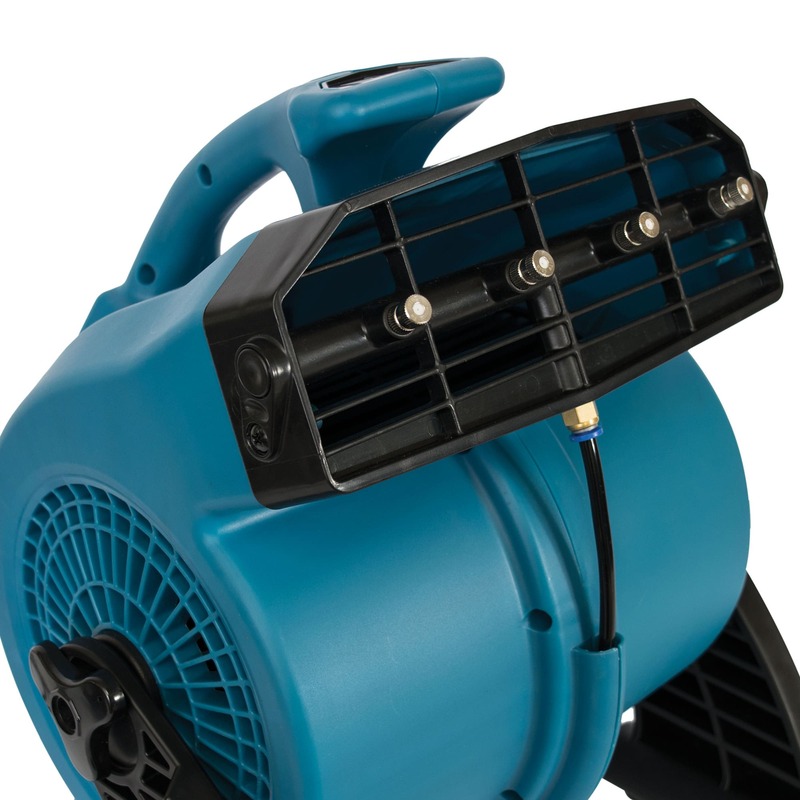 Featuring a high performance motor, XPOWER misting fans can distribute a cool, fine mist over large outdoor areas. Reduce temperature up to 30° at outdoor patios, pool areas, picnics, sporting events, and other outdoor activities. 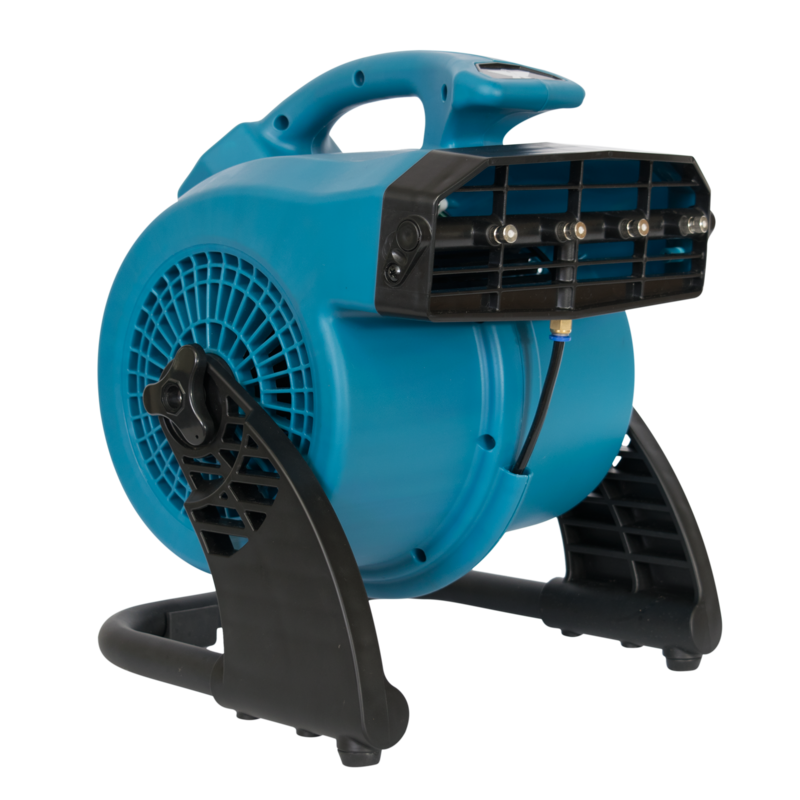 Built with the same powerful airflow as XPOWER air movers, these multipurpose fans can be used year-round without the misting feature as a drying and ventilation utility fan.